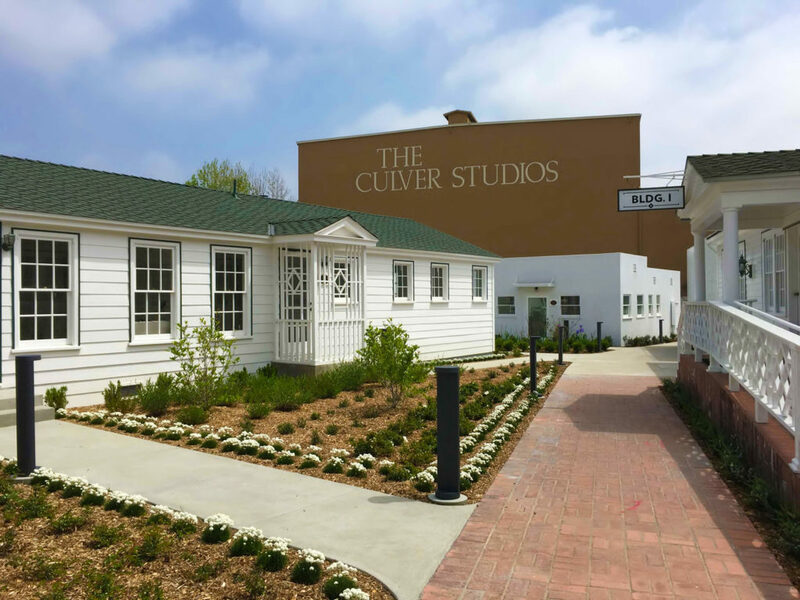 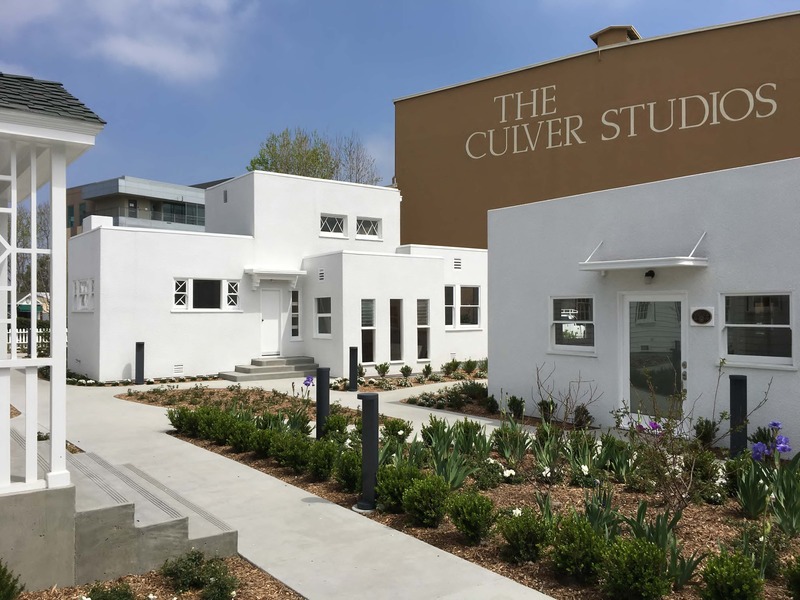 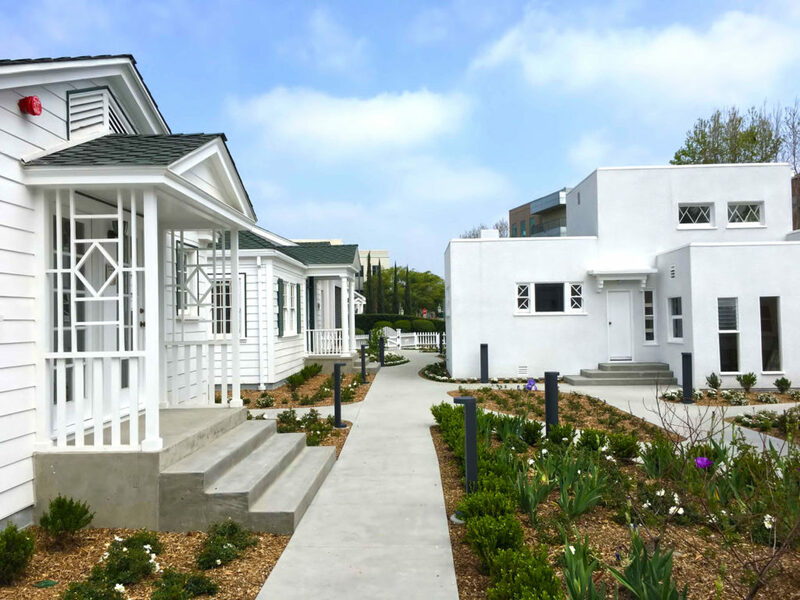 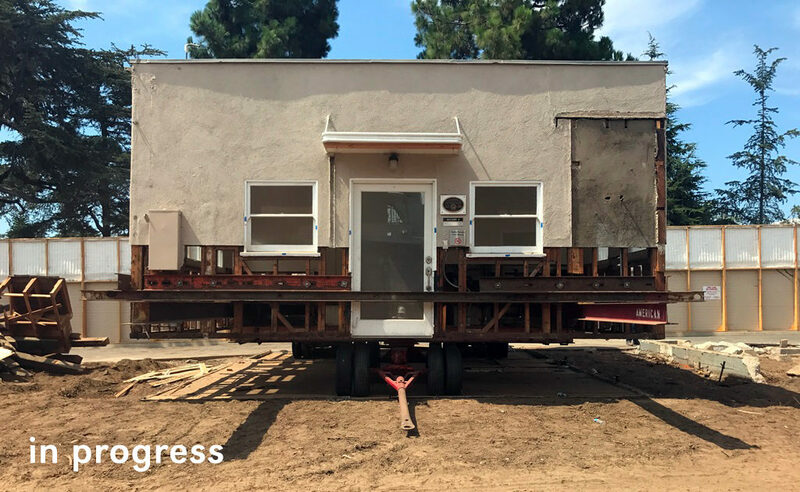 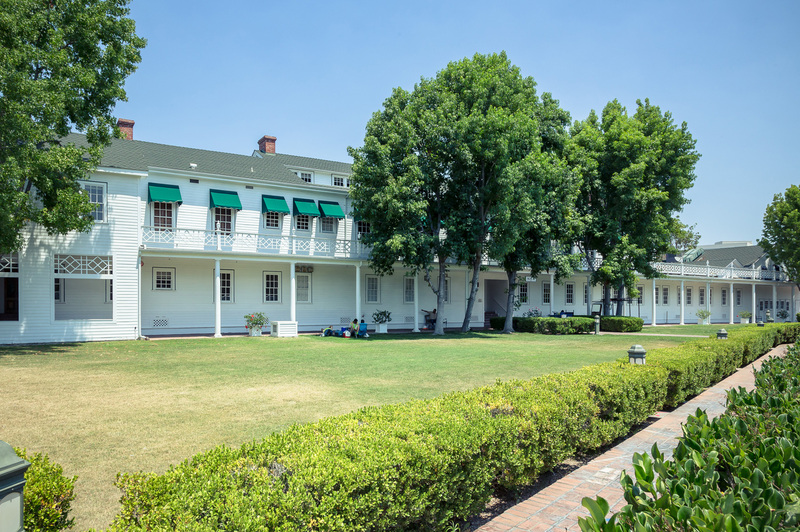 The project consisted of relocation and restoration of an existing group of four historic bungalows on the land marked Culver Studios property including interior tenant improvements, accessibility upgrades, and new building systems for use as office space for Amazon Studios. 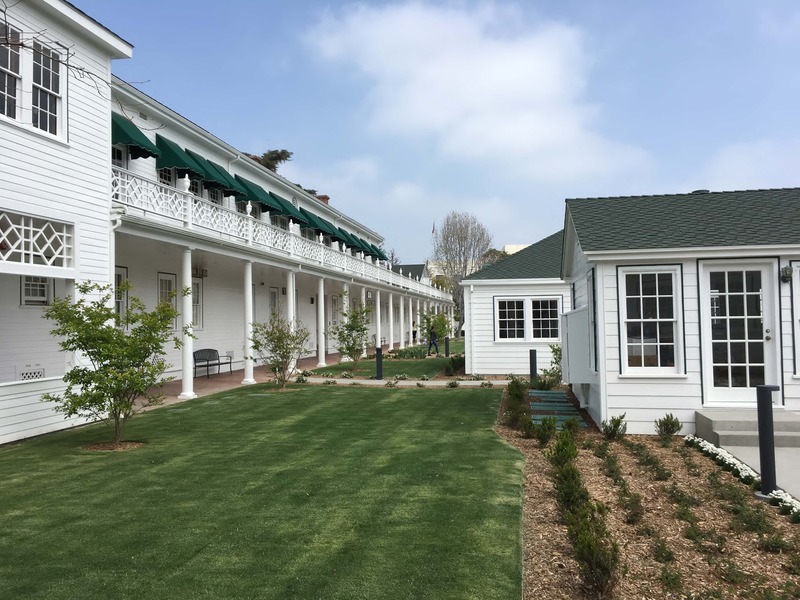 The new configuration including surrounding walks and site work was developed to maintain the historic character of the buildings and outdoor spaces. 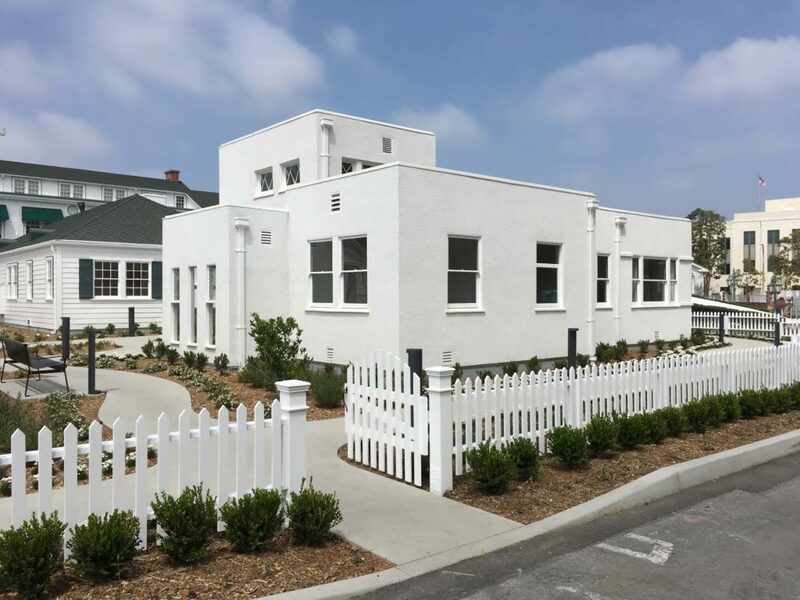 Work was designed and reviewed for compliance with the Secretary of the Interiors Standards for Rehabilitation of Historic Structures.